I’ve been searching all over Pinterest for DIY ideas to decorate my house. I found a lot of great things, but most cost an arm and a leg to do! These are a few I came across that you can actually do on a budget. Now, THIS is cute! It fits with my rustic theme and how hard could this be? Plus.. I really need a better place to hang my necklaces. The knobs all being different gives it a little bit of life, too. 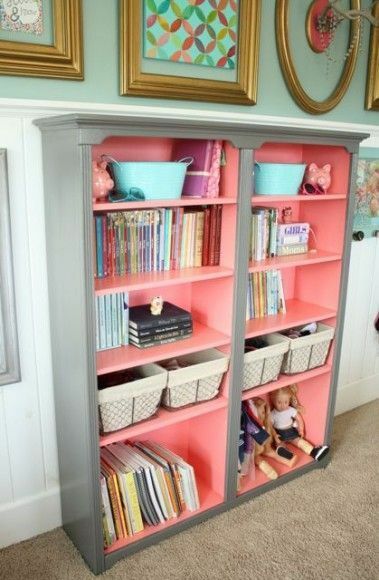 I have a shelf like this, I have thought about painting it… but I never once thought to paint the inside a different color?! That is brilliant! Once I pick a color I am totally doing it! Stuff like this always catches my eye! 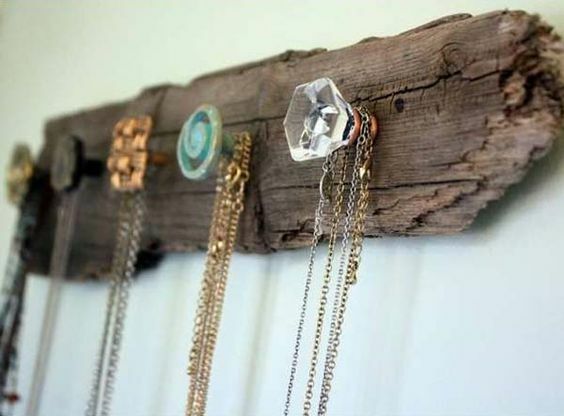 It looks easy and I don’t need any power tools or odd supplies from the hardware store. 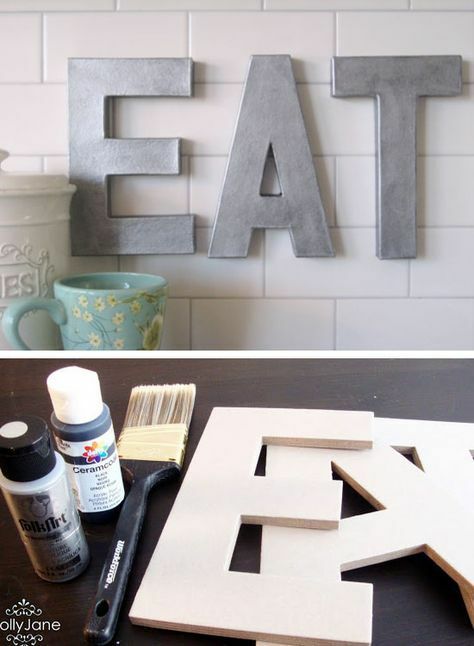 I would love to do one that says ‘Laundry’ and put it above my laundry room door! I love this idea! 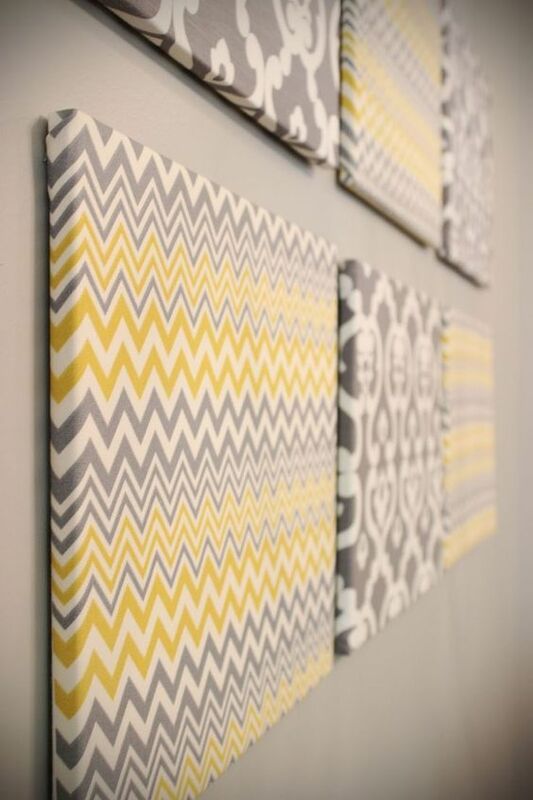 It’s a canvas wrapped with fabric – I could make it match anything in the house. It would be cute to cover them in burlap and paint or stencil something on it with white paint!